Dr. Matthew Lynch is an educator, writer, and education activist who has dedicated his career to researching and reporting on educational issues, innovations, and reforms. He was the author of the Education Futures blog for Education Week and conducted a “Diverse Conversations” interview series for Diverse: Issues in Higher Education. 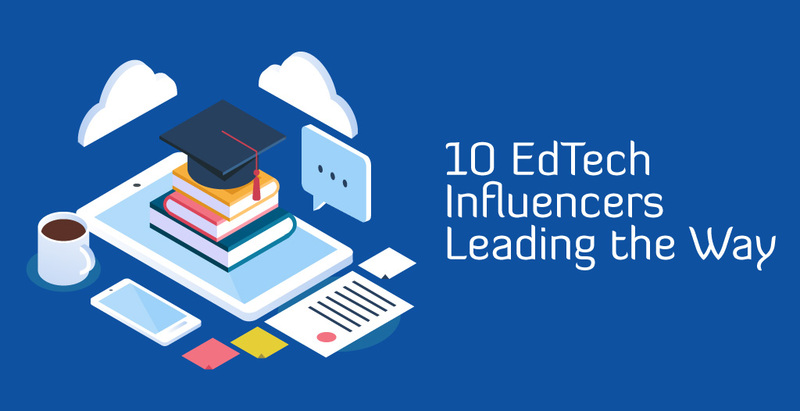 He is also the founder of The Tech Edvocate, a new, but well-established, voice in the EdTech field that presents readers with the latest news and opinions on the subject. This educator, speaker, and author focuses on educational technology integration and using social media for learning. He is the founder of Web20Classroom, an educational technology consulting group that helps educators across the globe. Anderson is a strong advocate for EdTech professional development; he has given presentations at several conferences including ISTE and FETC, and he helped to create #edchat, a popular education discussion held weekly on Twitter. Mike Tholfsen is the principal product manager for Microsoft Education, which works to create affordable, easy-to-manage technology that empowers students’ learning. In the creation of their products, they place significant focus on emphasizing STEM and creativity in the classroom. Tholfsen has worked to empower all types of students, creating personalized technologies that are inclusive of minority students and those with disabilities. This teacher, author, speaker, and Google Certified Innovator is the creator of Teacher Tech, a blog and professional development community for educators looking to bring EdTech into their classrooms. Besides offering an online community full of resources, Keeler also hosts workshops through Teacher Tech to help educate teachers on topics mainly centered around Google Classroom. This nonprofit works to close the digital learning gap by promoting innovative EdTech and championing equitable access to technology. One of their current initiatives is their 360º Story Lab partnership with Oculus, which supports young people to create 360º digital media that goes beyond the scope of traditional media and journalism. The program encourages young people to create 360º media, in which they share their perspectives to inspire positive action on issues they are invested in. This professor and education consultant runs Dangerously Irrelevant, a small blog that offers EdTech insights and resources to help educators with successful tech integration. He is also the founder of the UCEA Center for the Advanced Study of Technology Leadership in Education (CASTLE) at the University of Kentucky, which promotes research, leadership, and service to lead a global transition to a new generation of tech-savvy school leaders. Ahrani Logan and Brett Haase are the founders of PeaPodicity, an award-winning augmented reality (AR) EdTech studio that works to create innovative technologies and interactive experiences that take education beyond the classroom. Their free app, AugmentifyIt, is designed to get students excited about AR and STEAM subjects by bringing things in the real world to life through augmented reality. Pappas is the founder of the eLearning Industry’s Network, a group of sites designed to help instructional designers and eLearning professionals find jobs, discover industry news, and create an online community with other professionals in the industry. The sites contain blogs, infographics, videos, and discussion boards to help eLearning professionals network and find quality content to improve their work. Vance is the Director of the Education Privacy Project—which aims to improve privacy in schools—at the Future of Privacy Forum (FPF), a nonprofit dedicated to advancing principled data practices in support of emerging technologies. She also runs the FPF’s resource center, FERPA|Sherpa, which offers education privacy resources for students, parents, educators, policymakers, and more. 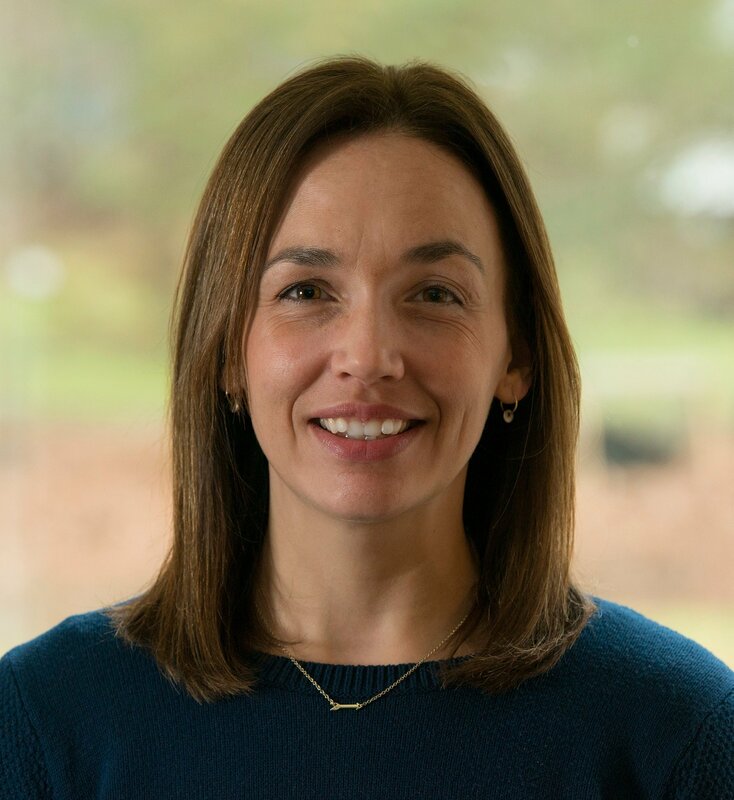 Dr. Jennifer Parker is an Instructional Technology and School Improvement/Data Consultant, writer, teacher trainer, and co-creator of the 21things Project, which creates and curates free EdTech resources aligned to ISTE standards. The 21things Project offers resources for students, teachers, and administrators on a variety of topics, including apps, iPads, and other EdTech trends. Did you enjoy this post? Do you have someone you recommend? Please share below! And if you want to stay up to date on the educational industry, get inside info on Boxlight, or receive helpful hints for educators, subscribe to our Educator blog. You decide how often you want the updates, and the newest articles will be conveniently delivered to your inbox.